Feeling overwhelmed? Have more to do than time? 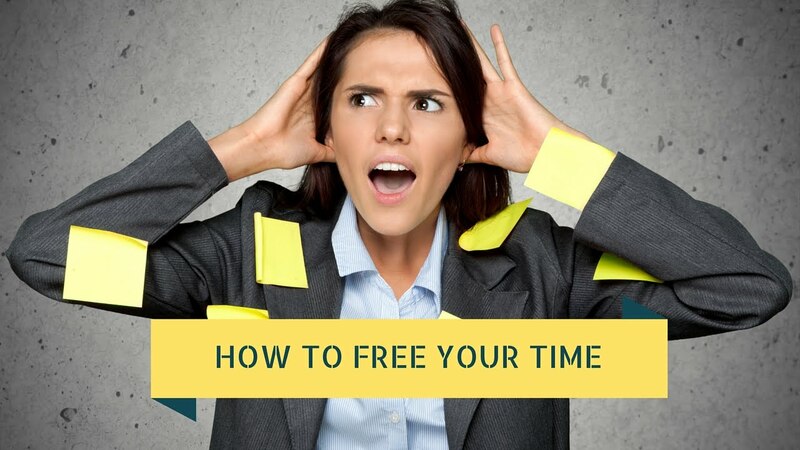 It’s time to learn how to free up your time and say no to the things that are less important. For more productivity tips, sign up for FREE here!